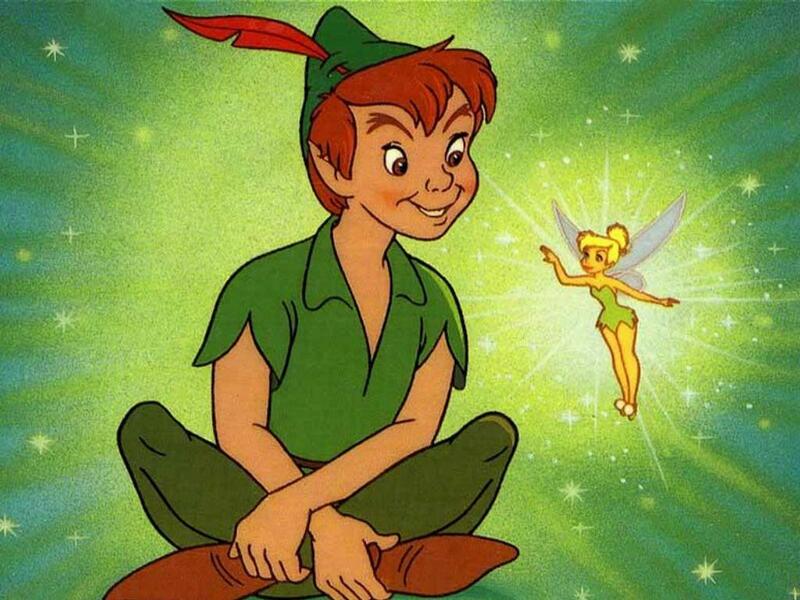 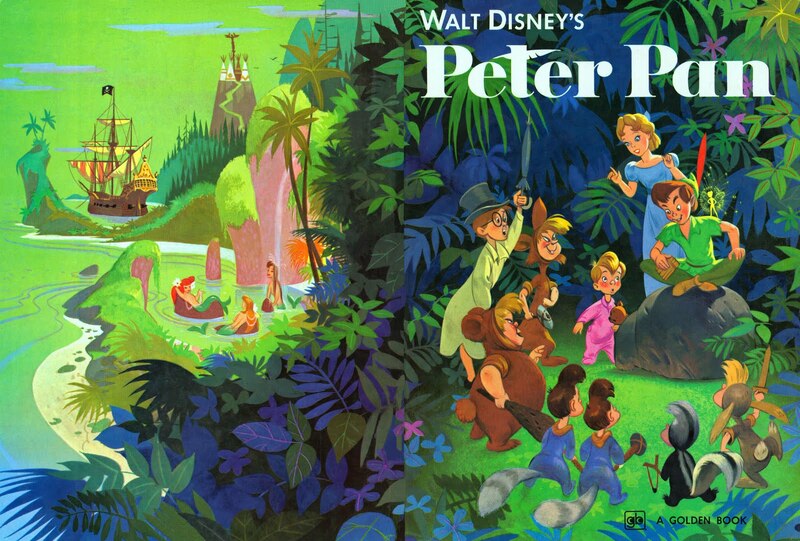 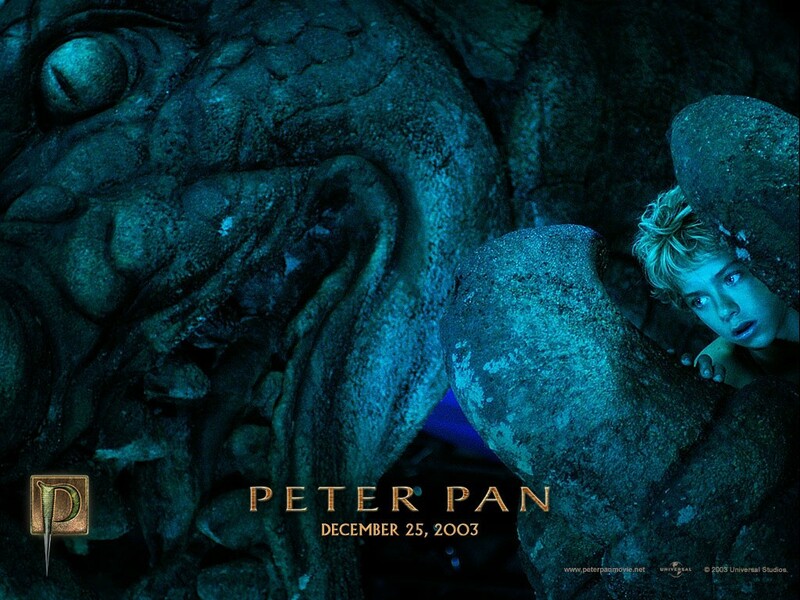 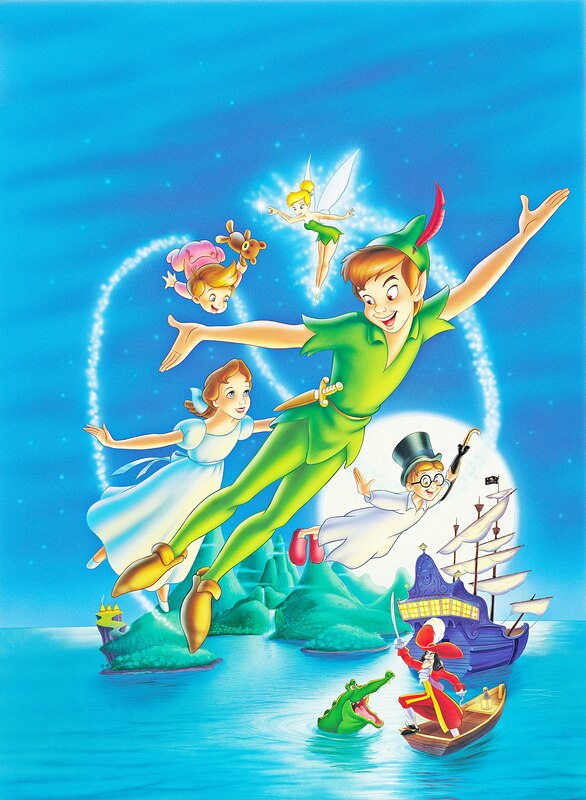 Peter Pan by JM Barrie | Khalsa loves to read! 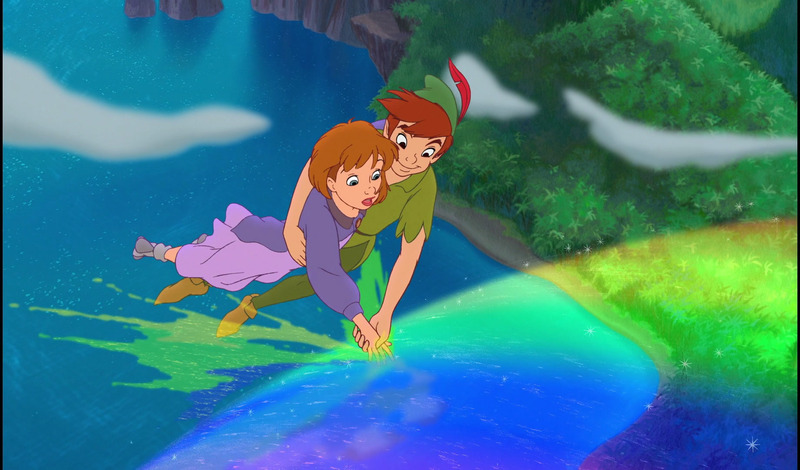 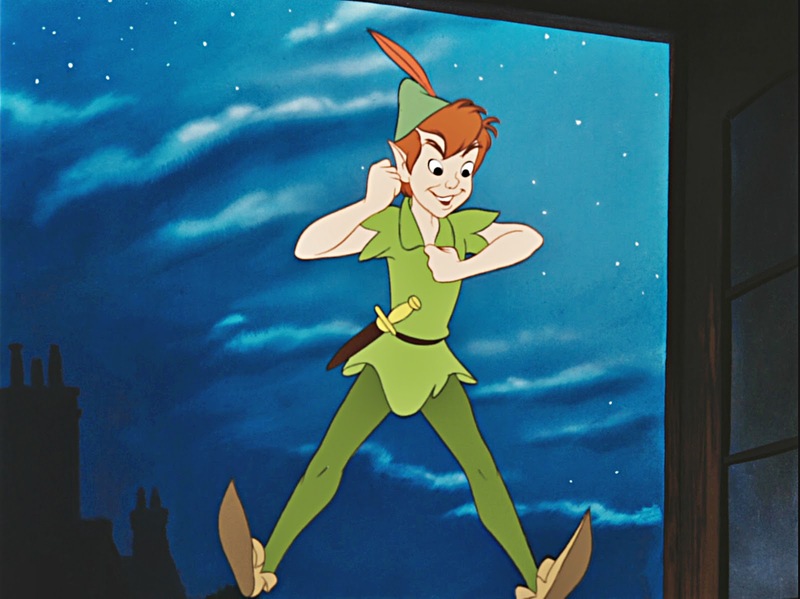 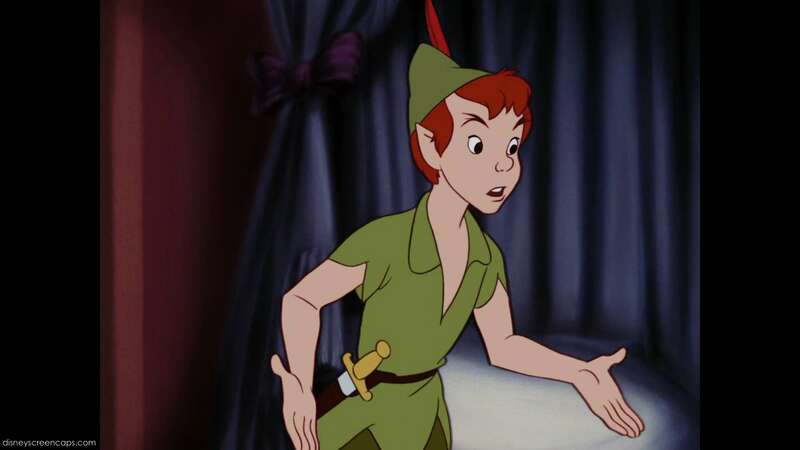 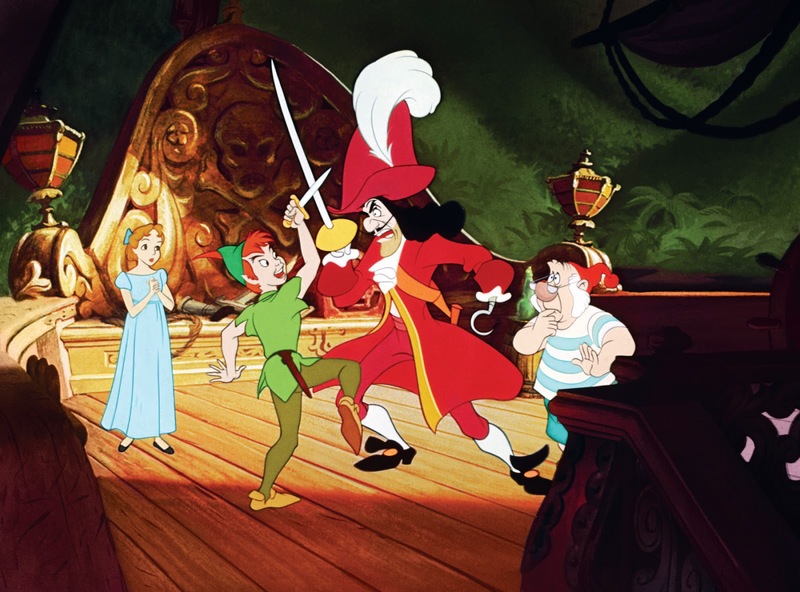 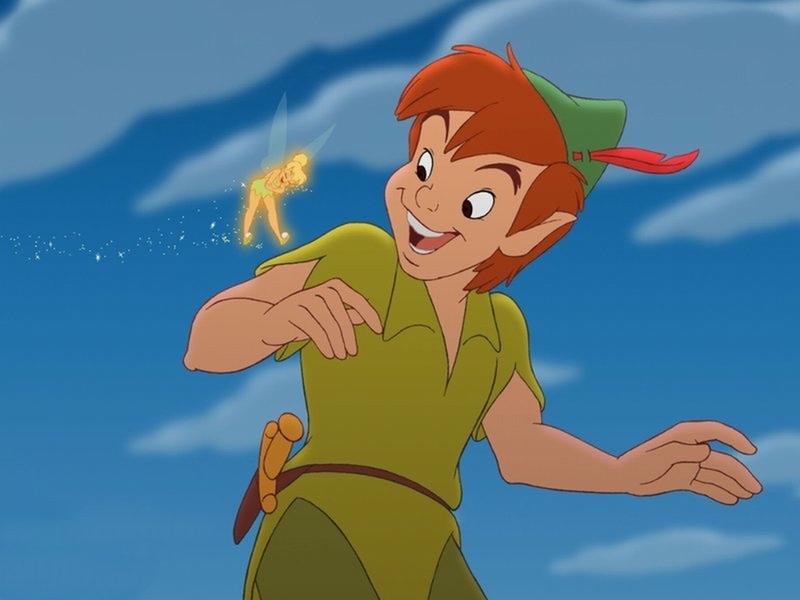 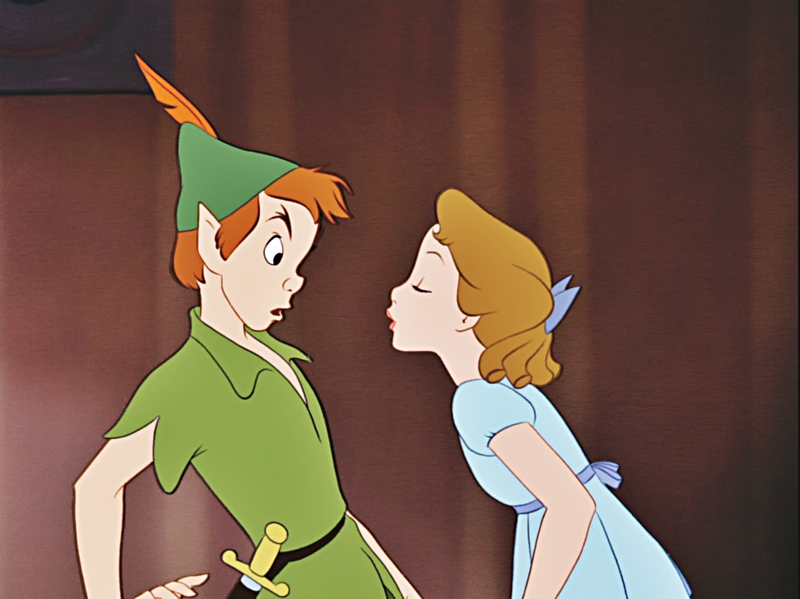 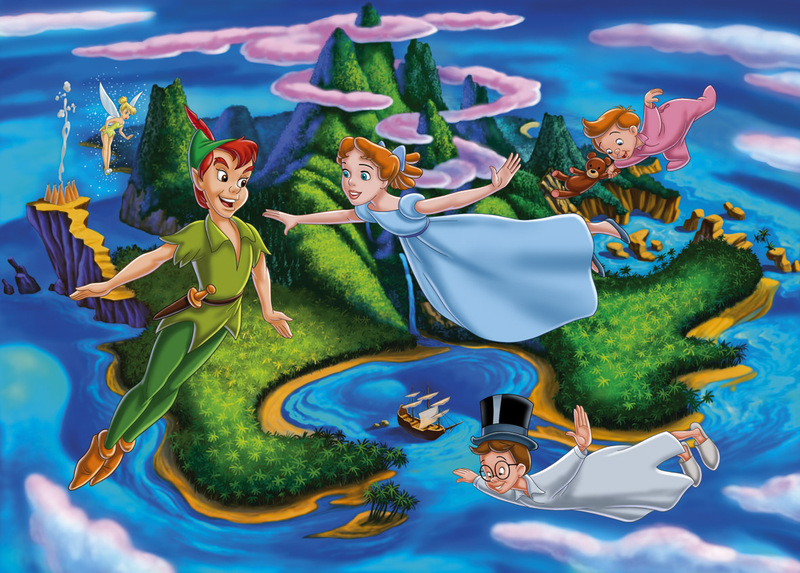 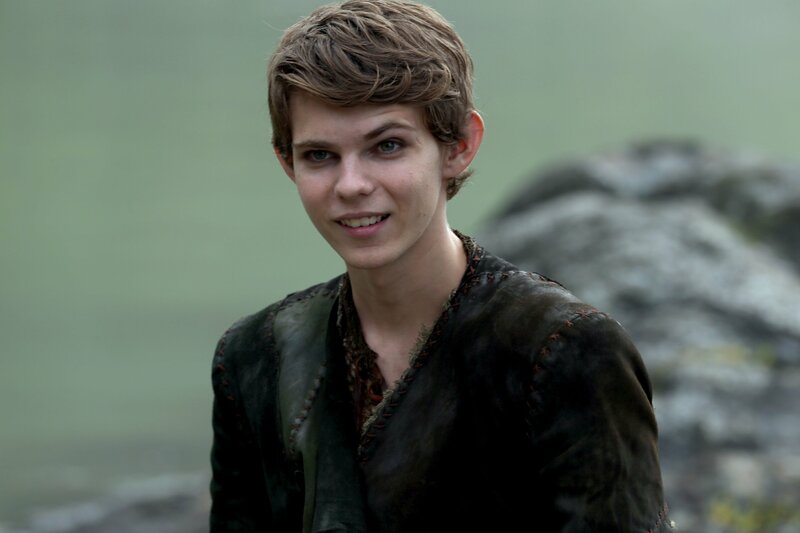 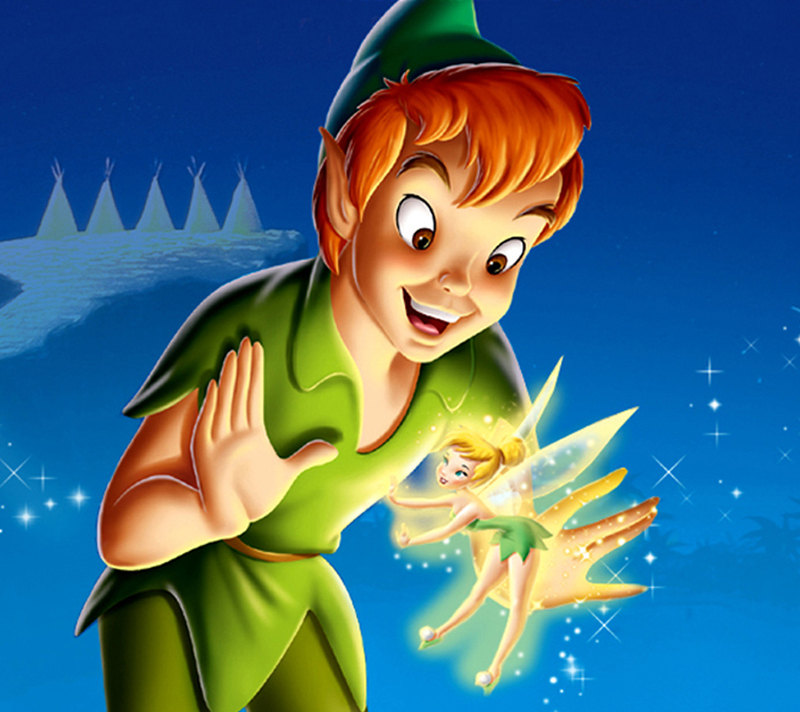 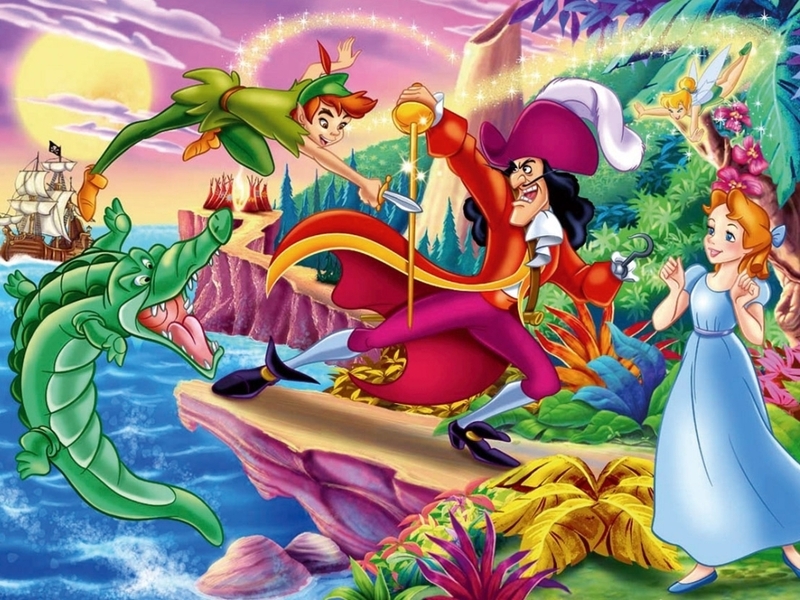 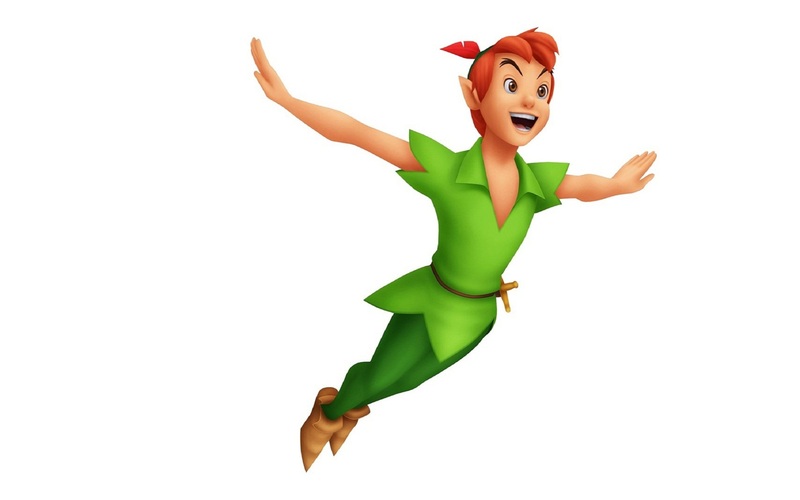 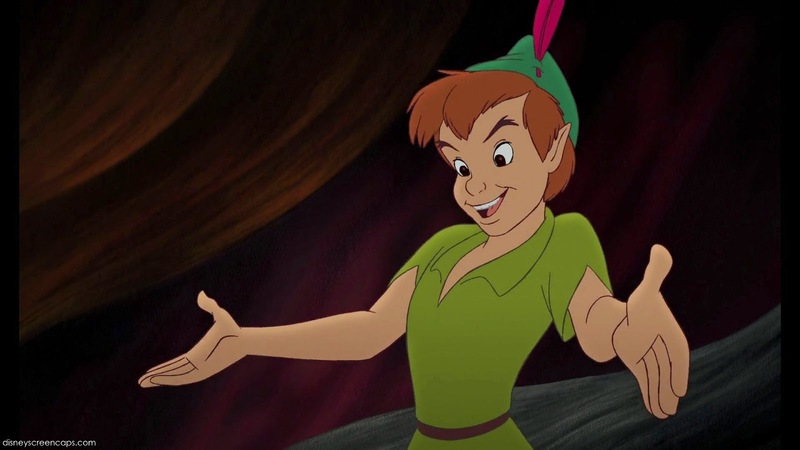 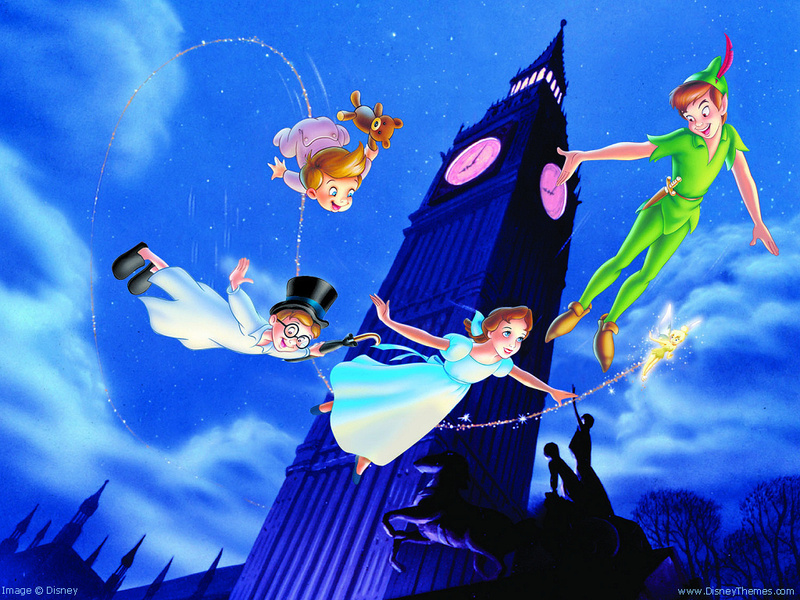 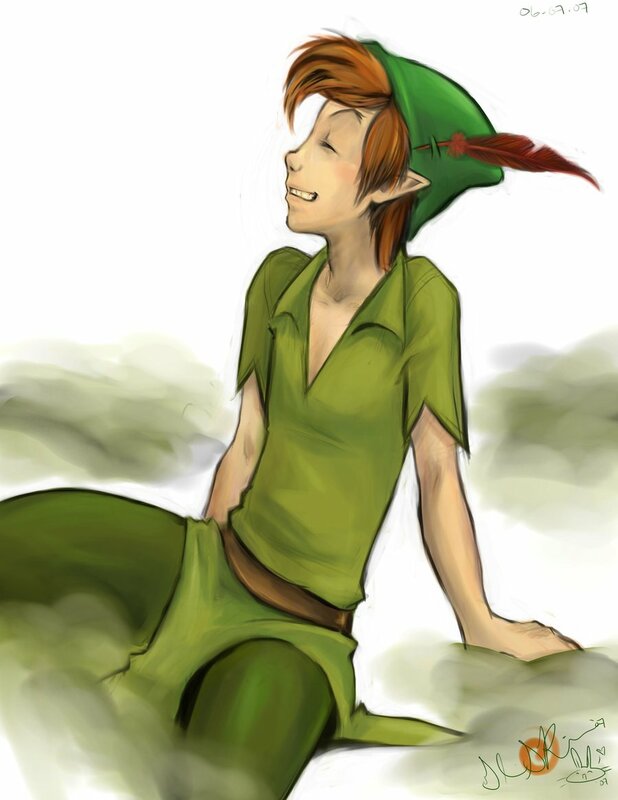 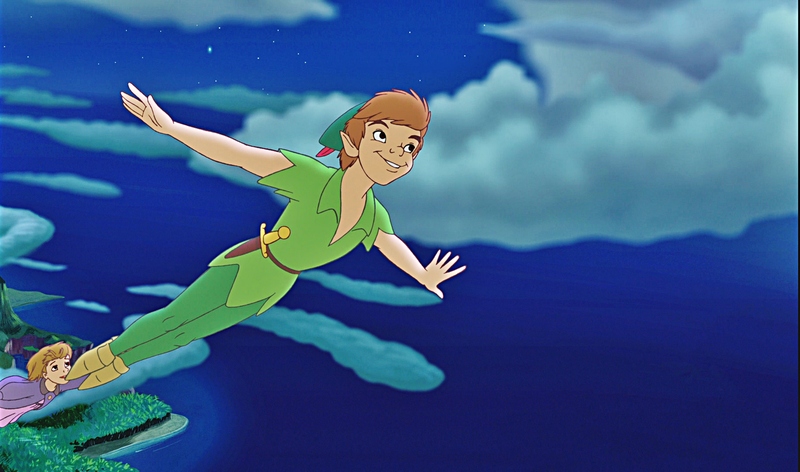 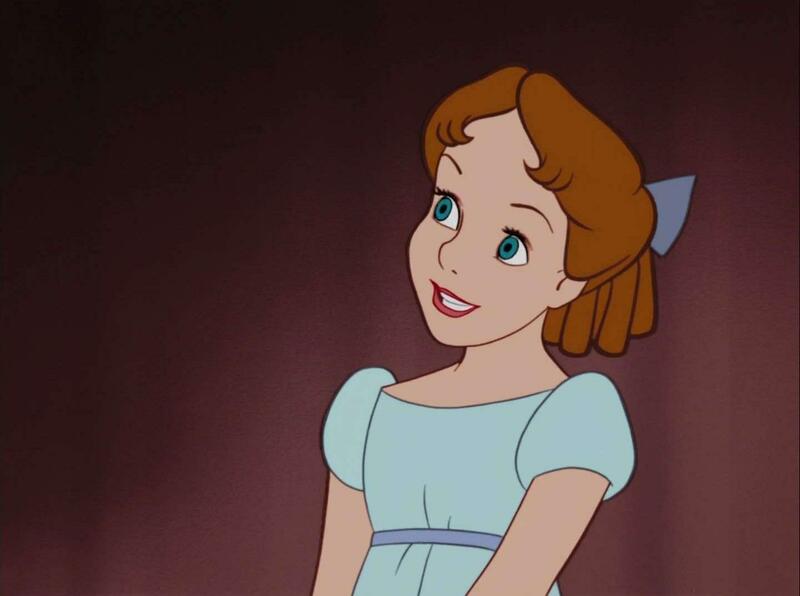 Tales From The Mouse House: Peter Pan...You CAN Fly! 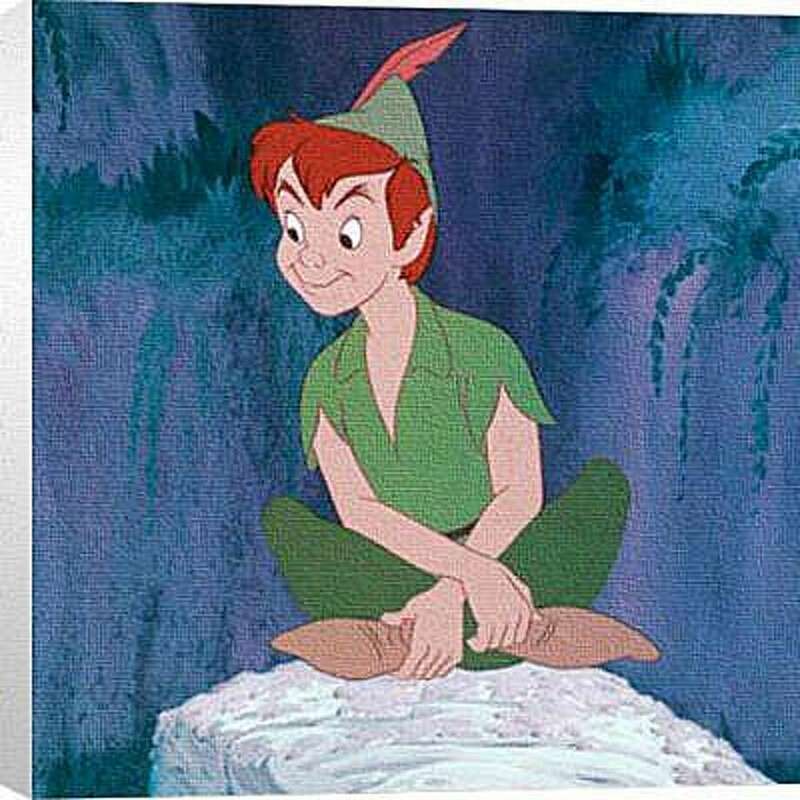 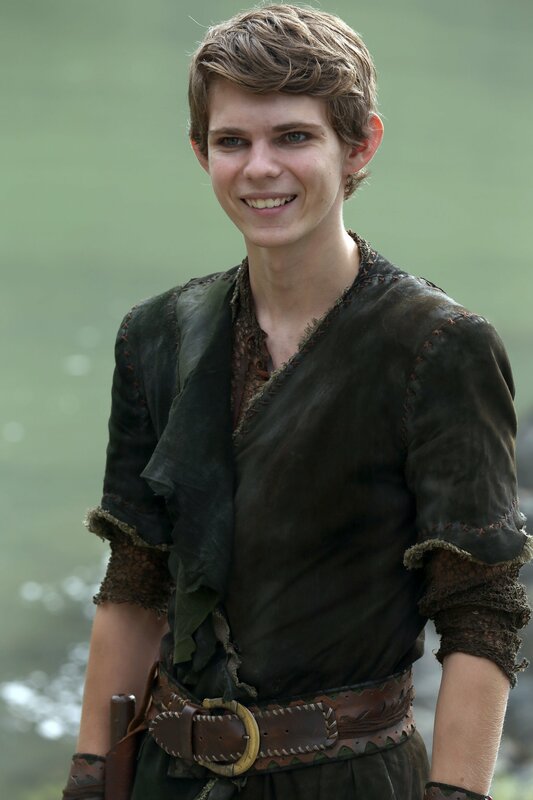 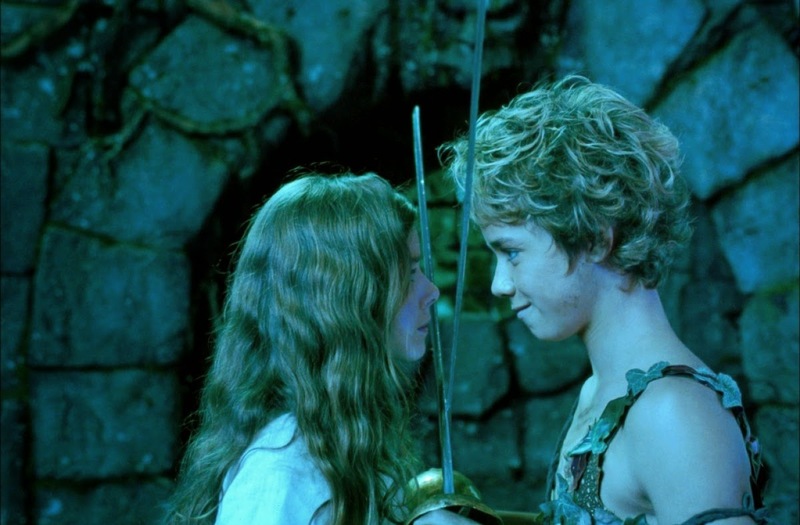 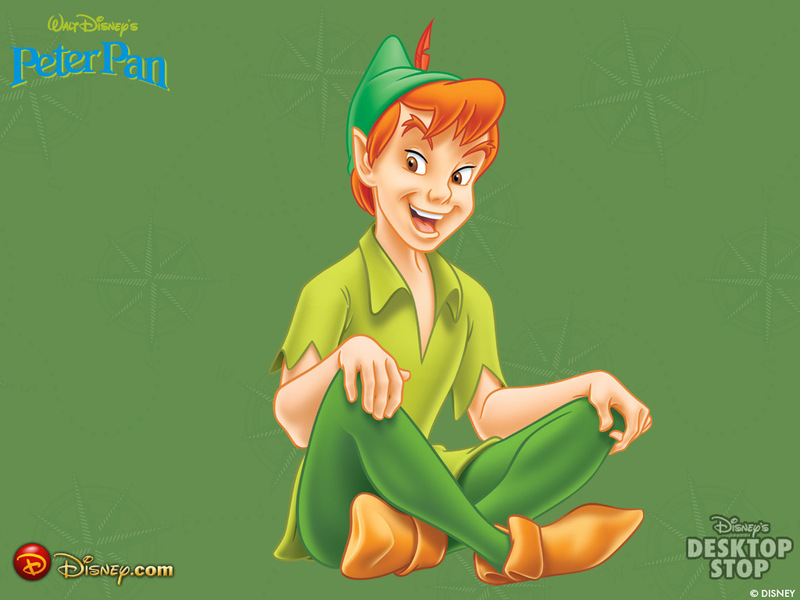 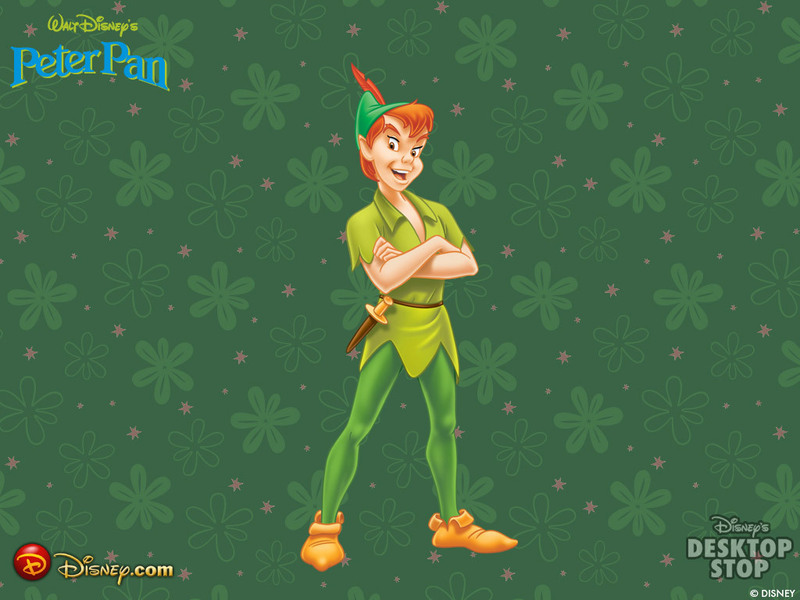 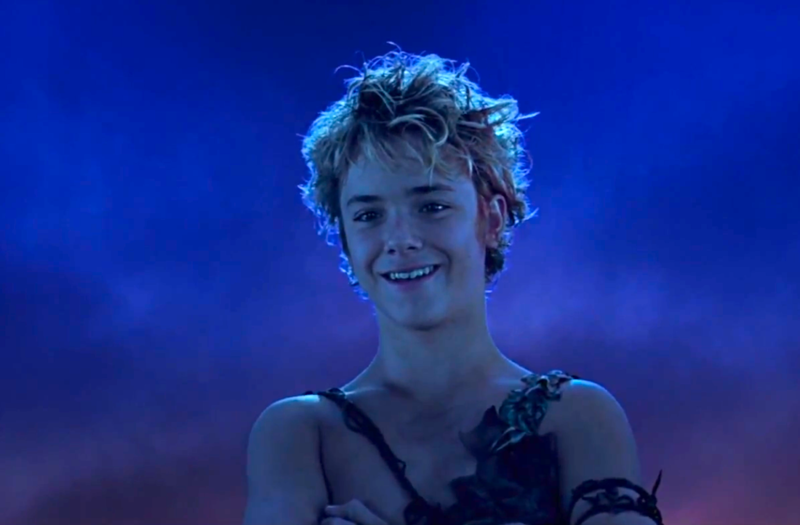 Disney Peter Pan | www.imgkid.com - The Image Kid Has It!